Backlink is familiar term in SEO (Search Engine Optimization) online forums and among its experts. It is clearly defined in searchmetrics’s glossary as all links on other websites that refer to the Website in question. So, it is all about incoming links that are pointing to a Website, like, GALASEO SEO Services Indonesia and RAJASEO Jakarta Search Engine Optimization Services for instance. Back-link is more than just a link or links. It is very important to your business’s online survival. Without one, your business is like having a presence on a no-man island. People will only look over when they search for clue or tip but they don’t realize there are good things that can give solutions down there. Your back-link is your lifeline to get leads that will give your business the vote of confidence and recommendations. Links are important element of the inner working of the internet. If the links don’t exist, there is no way to find any information, it could be somewhere but there is no way to access. Information is available on Websites. Website links can be a word, phrase, or image that you can click to get you to next page or part of the current page. Thereby the search engine will index our Websites for the information. 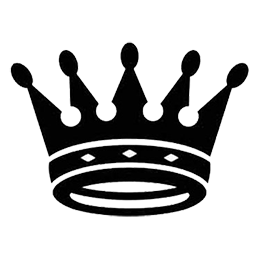 The text usually will give search engines or visitors important information on what the page being linked to is about. Your Website or Web-page will grow in authority and relevancy when there are links from high quality websites pointing at your site or page. If your business deals with body fitness for example, then ideally the referring site or domain, link text and your page will share some keywords people will commonly search. It can build up relevancy your Web-page needs for this particular topic. Determining which kind of back-links you need to establish your online reputation has its own set of obstacles and disadvantages because every business is unique and at different stage. If your business just embarks on online presence, you need to prepare quite amount of content to bring visibility of your brand around the topic your business is in. As we are talking about back-links, these contents need to be spread around authority Websites within your niche. Going after these links from external sources will be hard to build due to some factors. The control is very much diminished as they are third party platform with own set of guidelines. Before putting contents on these Websites, there is risk involved, the effect can be helpful, neutral or even harmful. If it is too easy to post content on the Website, it can be early indication the link will carry little even no value. Among the services offered on the Website, there is offering of link buying/selling and exchanges, it should be avoided at all. The Website itself could have been target of Google penalty. With the Penguin algorithm change and update, Google will actually penalize the sites this Website is linking to. Your business network can be great source to get quality back-links particulary when your business have been covered by news portal and active participations in social and organizational activities. However this is not the case for majority of the businesses. From now on, business executives and owners should identify potential back-links. 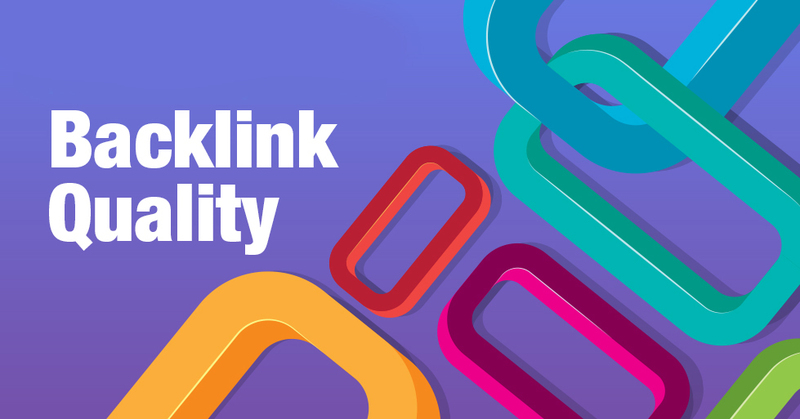 Be aware of any potential high quality linking that you have over your competitors. For example, when Charlie M. Sianipar was asked to speak at digital conference of real estate brokers’ association, Charlie’s profile link will be unique one as no other SEO expert was presented. Discuss in detail about it with experienced SEO marketers. Charlie Sianipar is one of few many. He has been working hard in making a fame in the search engine world with the title of Master SEO Indonesia. Charlie earned it by applying one of the SEO strategies i.e. external linking, for similar term of back-linking. It is achievable your for Websites with variety, quality and quantity of natural linking to get Web-page’s ranking on search engine results. Finally, your ultimate goal is getting back-links from highly trusted and popular Websites to elevate your website’s authority before the eyes of your audiences and search engines. The road may not be direct often times, but it is worth the effort as they are great source of exposure and favorable for driving referral traffic. Looking for your own characteristic high quality backlink? Discuss it with the SEO master for in-depth analysis. Please get-in touch with us, talk with Tandil Wijaya SEO Ninja Indonesia, co-founder of GALASEO, SEO Specialist Indonesia, Jakarta digital marketing agency.